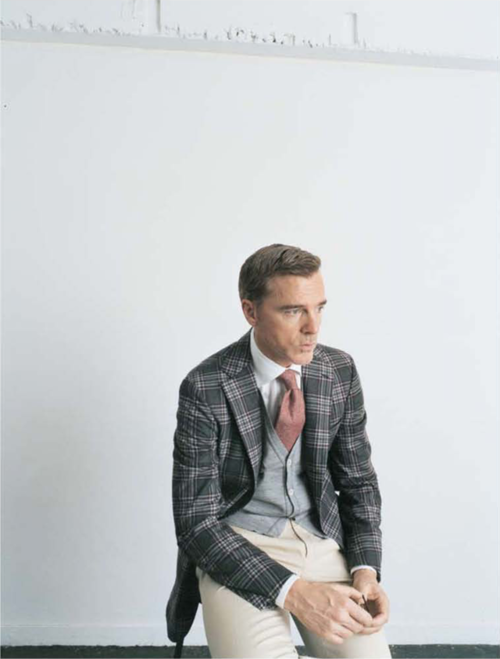 Rule #1,854 — Never be afraid to be the best dressed man in the room. Premmer, You are always the best dressed man in the room! By the way… great posts! I’m going to try the crab cakes with the family.